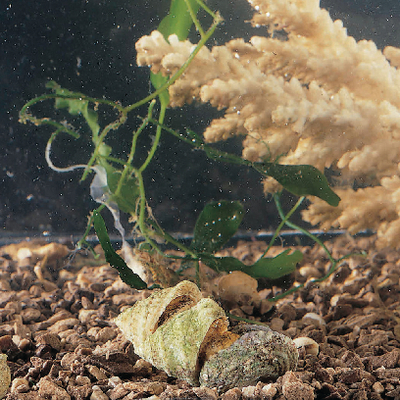 Not only are these snails worthwhile subjects for the study of mollusks, they also clean aquariums, keeping algae from accumulating on tank surfaces. Delivery information: Specimens will ship via overnight delivery. Additional charges will apply. Please specify a delivery date during checkout.